Passport application and passport renewal now being handled online! Statistically speaking, many people put off applying for passports since the process is complicated, taking too much time and effort. Initially, the process took a couple of days and multiple trips to the passport office to get started. Not forgetting the number of times people would make a wasted trip to be informed about some documentation that needed to be submitted and had to be brought in original. Although the passport process is very thorough, it was one that caused a lot of hardships. 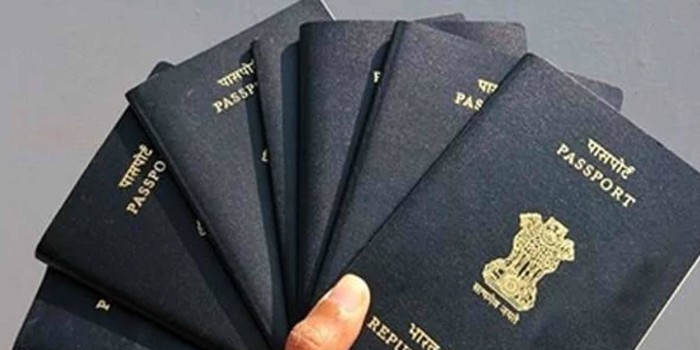 In an effort to streamline the entire process, the passport department and several private parties devised an online system to help with the creation and renewal of passports. This meant people could now get all the tasks relating to their passports, that were often dreaded, online, at their own time and convenience. The website allows its users to download the requirements to create a new passport. These vary based on the type of passport being applied for. All the same, after gathering the requirement list, people can begin collecting their documents without making a trip to the office to return empty-handed, on the off chance that they forgot something. Other than getting a list of documents, users could also download their application forms and handle their passport application online. They needed to fill out these details and submit them at the nearest passport office. This would save travelling time to gather documents or requirements. If they have any questions about the passport application online process, they could get answers through the website itself, which makes the entire process easier. People who prefer saving a trip altogether can upload their documents to the website directly and would receive a timeline along with a date for their appointment. Some tasks needed to be handled at the office and users travelled to the office on the date provided, to get them done. Other than handling a passport application online, the website allowed other tasks that revolve around passports, like the process of applying for a duplicate one, if the original has been misplaced or damaged. This process also follows a series of forms that have to be filled out and submitted, making it more convenient. The passport renewal process is a little more complex and requires an applicant to surrender their passport. Although this can be handled through the website, it needs the older passport to be couriered back. The forms being downloaded for a new passport vary slightly, but since these users already have passports, their information is already in the system. After downloading and filling out the forms, they have to upload and submit them. They too would receive a date where they could go to the office for their appointment and receive their new (unexpired) passport.